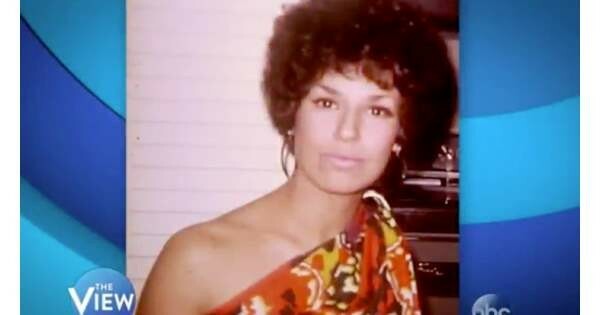 WATCH: Joy Behar Admits To Wearing Blackface — Should She Be Fired? | What Did You Say? And before you answer, keep in mind what it was that ended Megyn Kelly’s career. We didn’t make the rules. We just want to see them enforced equally. That way, when the OTHER side decides they don’t like being judged by them, we can ALL stop using them. Otherwise, it’s like what they’ve done with adultery. They sweep THEIR candidates’ indiscretions under the rug while making sure all the world hears every juicy rumor. Why? Because it’s easier to bully and shame an opponent into quitting — or at least putting him on the defensive — that it is to battle in the arena of ideas. Since ‘admiring a singer’ was not an acceptable defense for Kelly defending someone ELSE wearing a racially insensitive costume, and her apology was not accepted, it seems strange that Virginia’s Governor Northam thinks it’s ok for HIM to have rubbed shoe polish on his face to perform as Michael Jackson. How could he possibly get a ‘pass’… unless he’s hoping he can skate by virtue of being a Democrat that the Media won’t touch. She’s thrown TONS of people under the bus. She led the charge on getting Roseanne not only canceled but ‘erased’ from television history. It’s pulled from syndication over a careless tweet mocking Valeri Jarett. And she was no defender of Megyn Kelly’s innocence, either. Why should such a vindictive graceless troll get treated differently than the political rivals she uses her power to destroy, especially when her behavior was a greater violation of the rules she ruthlessly enforces on others? Does Joy’s career need to pay the same price that Megyn Kelly’s did?